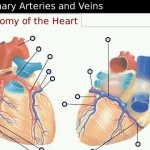 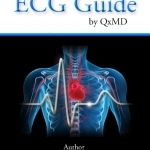 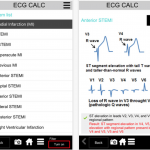 A review of ECG CALC, an ECG learning app for interpreting ECGs. 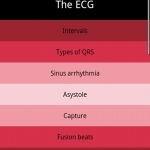 Though this medical app provides a comprehensive overview of ECG interpretation, it’s difficult to navigate and not safely applicable to patient care. 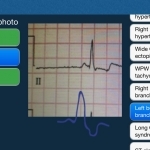 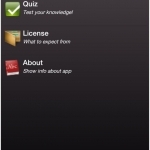 The last time iMedicalApps reviewed a range of ECG apps we decided Instant ECG by iAnesthesia was the best. 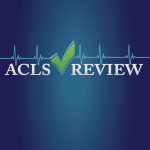 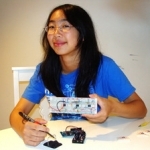 Read our original review here. 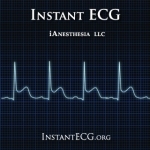 Two years on, the important question is whether Instant ECG is still a market leader.